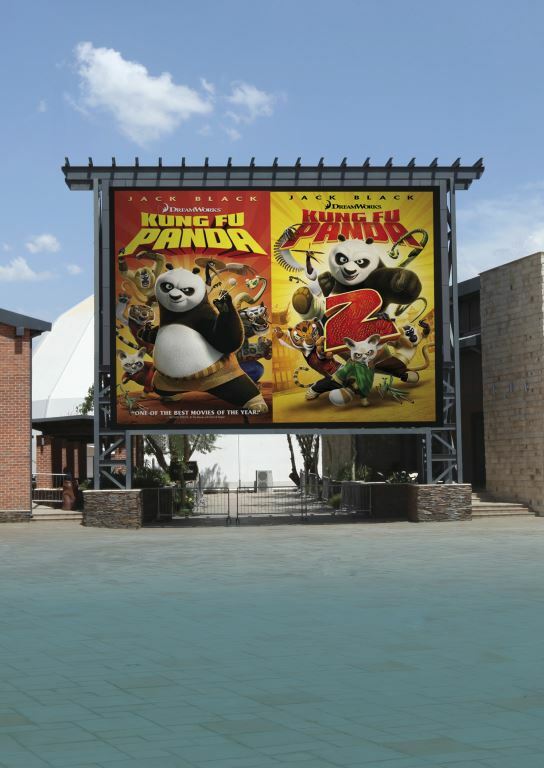 Kung Fu Panda movie marathon: Head out to Silverstar's The Globe on the 12th of March for free screenings of Kung Fu Panda 1 and 2 on big screen TV! With Kung Fu Panda 3 launching at movies@Silverstar the following weekend, why not treat the kids to a Kung Fu Panda movie marathon? Popcorn and other treats will be on sale, with water slides, box set giveaways and even more fun. Easter Playground & Pop-Up Market: Bring the kids to the Silverstar Easter Playground on the Square for loads of family fun including rides, face painters, jumping castles, water activities, visits from the Easter Bunny, movies, give-aways, and much more. For the adults, our Easter Pop-Up Market is not to be missed, packed full of magnificent crafts, gorgeous handiwork and innovative ideas. You will find everything from wire art, home décor, clothing and jewellery, to funky gadgets, cool stationary, kids and baby goods, not to mention delicious market food. Juanita du Plessis: It’s not quite in March but we don’t want you to miss it! Juanita du Plessis will return to Silverstar Casino with all your favourites –golden oldies, gospel and country hits as well as the best of her new platinum album, “Toe Staan die Wêreld Stil.” She will be joined on stage by guest artists, Ruan and Franja du Plessis. This show will take both young and old on a nostalgic trip down memory lane. Night Out for Two: Couples can treat themselves to a full night out at Silverstar for just R250. Night Out for Two vouchers act as your passport to a fun-filled evening which includes meals, movies, drinks, casino FreePlay and more. With so much fun for the whole family, it’s no wonder that Silverstar is known for being the West Rand’s number one entertainment destination. Visit www.silverstarcasino.co.za for more information and keep an eye on the Silverstar Casino Facebook page for all the latest news, events and special offers. I have had the pleasure to stay at the Presidential Suite #Vega as well as the normal rooms but I must say that Silverstar Casino is equivalent to Luxury at it's best.